This slender evergreen tree is native to China and Burma. 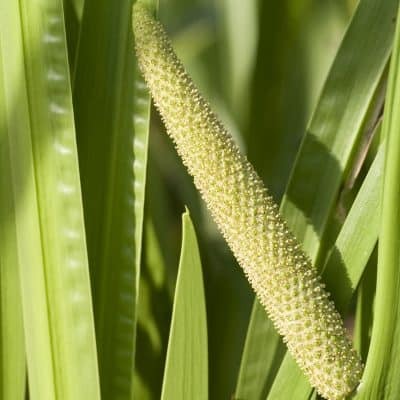 It grows to 65 feet in height, espousing thick, leathery leaves and small delicate white flowers. Cassia bark is widely used to flavor curries. Cassia is also used in baked foods, candies and soft drinks somewhat in the same manner as natural Cinnamon. 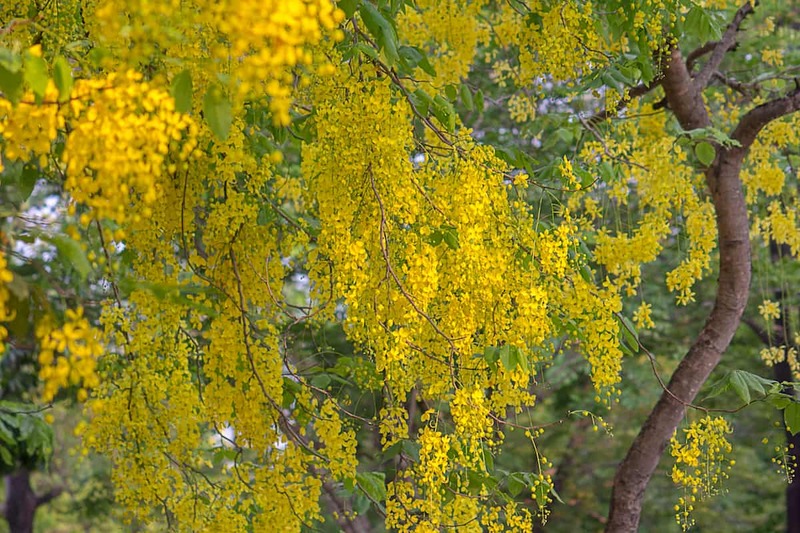 It is commonly known as, Chinese Cinnamon, ‘false cinnamon’ or cassia lignea. Cassia oil is extracted from Cinnamomum cassia (also known as Caromaticum and Laurus cassia). 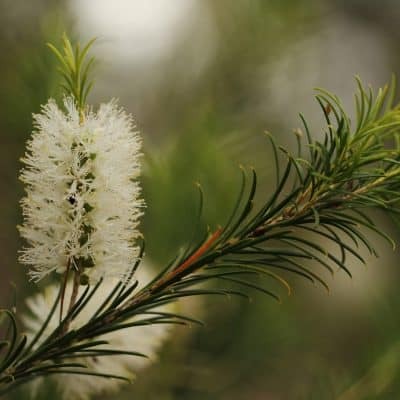 Calming – This oil may be useful in promoting a sense of calm, relaxation and well-being. 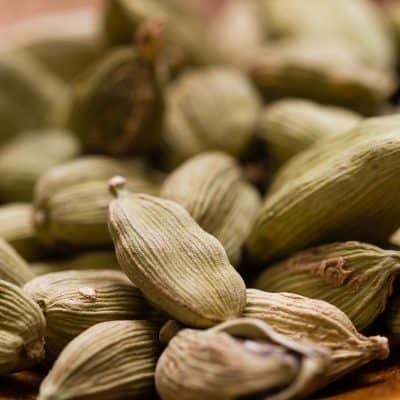 Nausea – Cassia essential oil is often used for mitigating nausea. Analgesic – The analgesic properties of this oil may assist in reducing pain or discomfort such as muscle aches and strains. Antiseptic – This oil may be useful in treating a variety of minor wounds, cuts and abrasions, protecting from bacterial infection. The essential oils of balsam, black pepper, caraway, chamomile, coriander, frankincense, ginger, geranium, nutmeg, rosemary and varietals of citrus oils blend well with the essential oil of Cassia. Cassia Essential Oil has a pungent, warm scent. Add one drop to citrus blends or diffuse with Clove and Ginger during fall and winter. • Combine a few drops with your favorite carrier oil and apply to sore, achy joints. • Combine 1 to 2 drops with fresh Lemon juice in a glass of water to help ward off hunger cravings. • Blend several drops with carrier oil and massage into the body and feet.